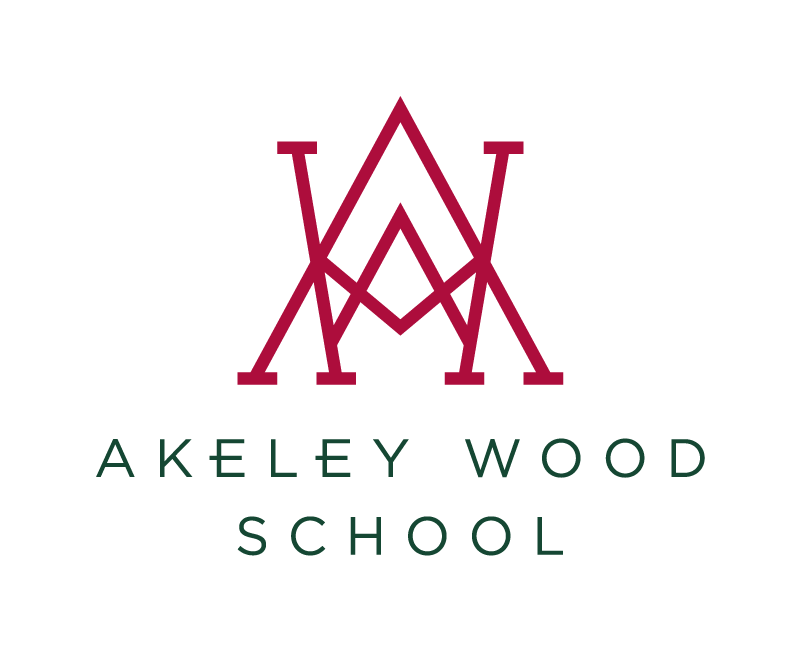 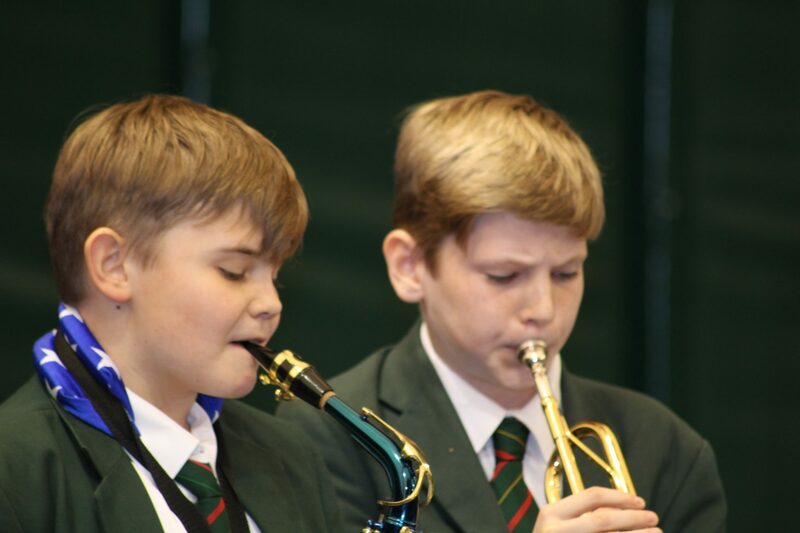 On Thursday 23rd March a performance by our Tile House Mansion ensembles had the assembly audience of Year 7 and 8 students totally captivated. 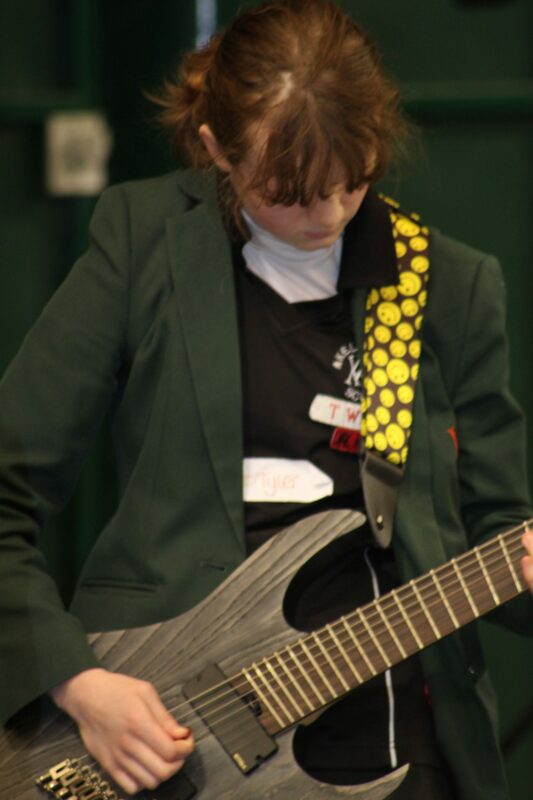 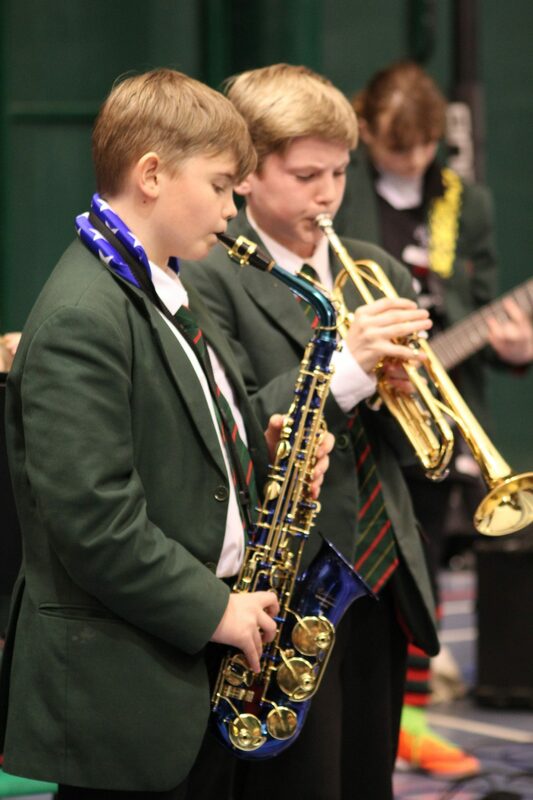 There were performances from Tile House Mansion’s Guitar Ensemble, Blues Band, Orchestra, Singers and the Year 7 Enriched Curriculum Band. 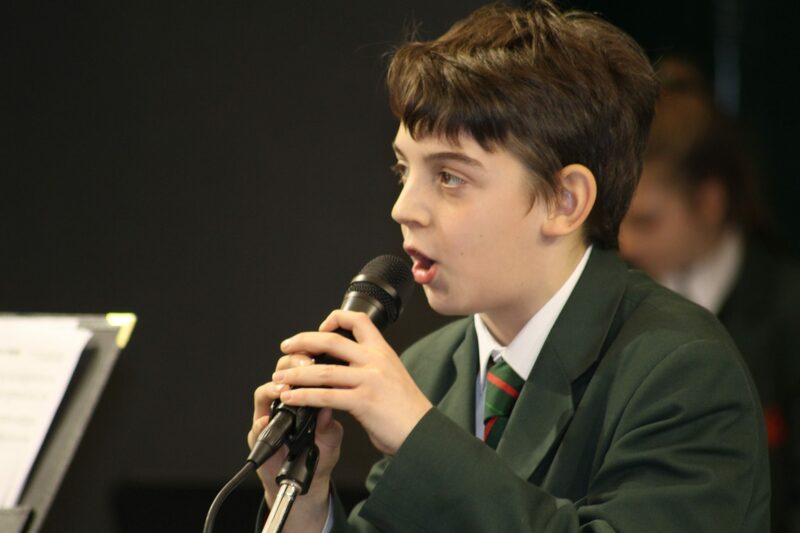 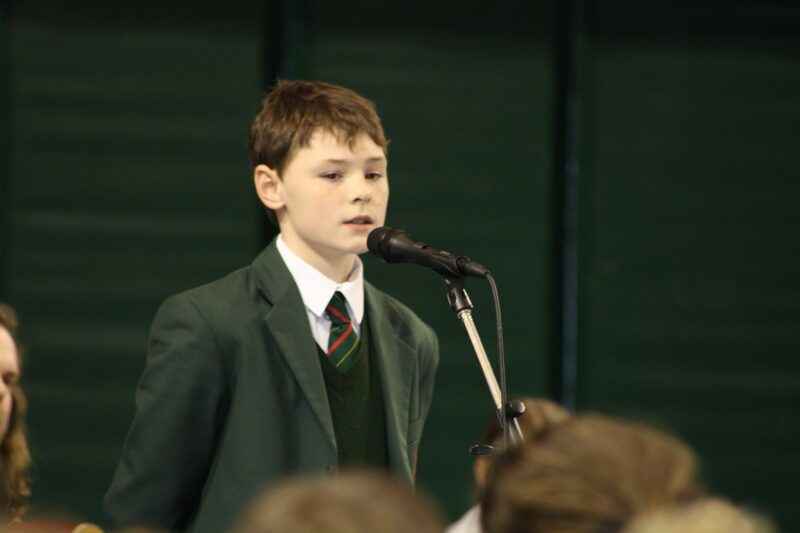 In addition to the ensembles, we also had some solo vocal performances from Sam and Ruby, and a Guitar/Vocal duo from Rory and Lia.